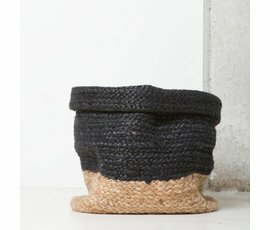 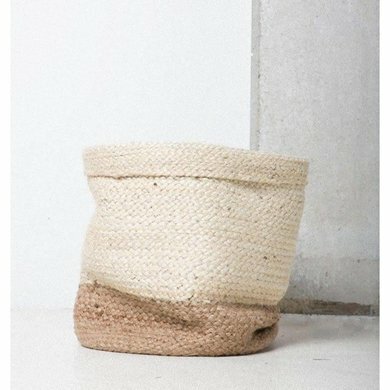 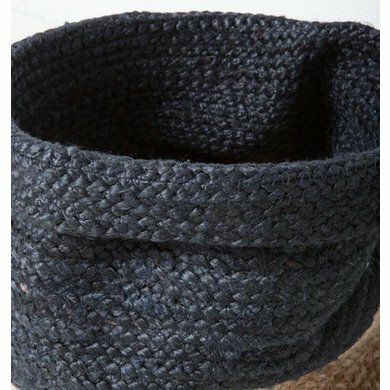 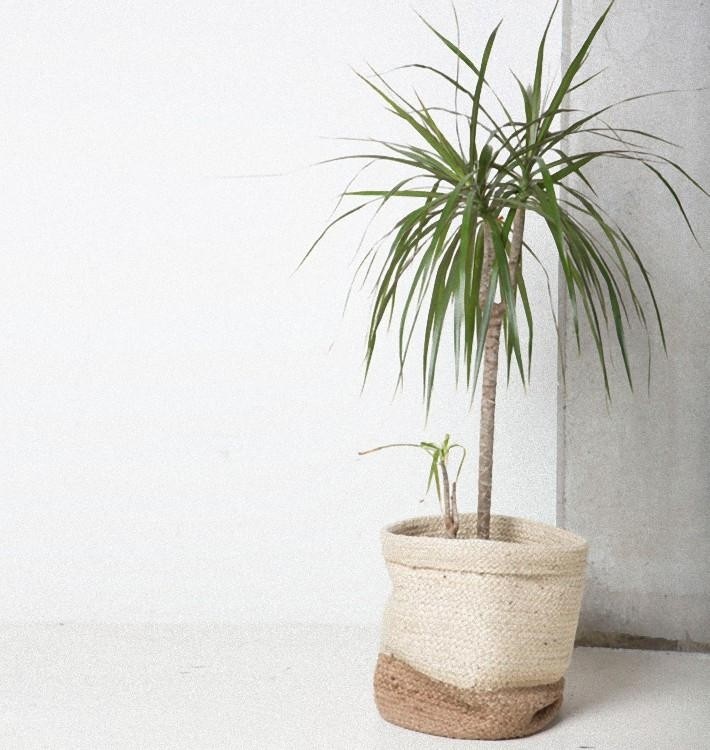 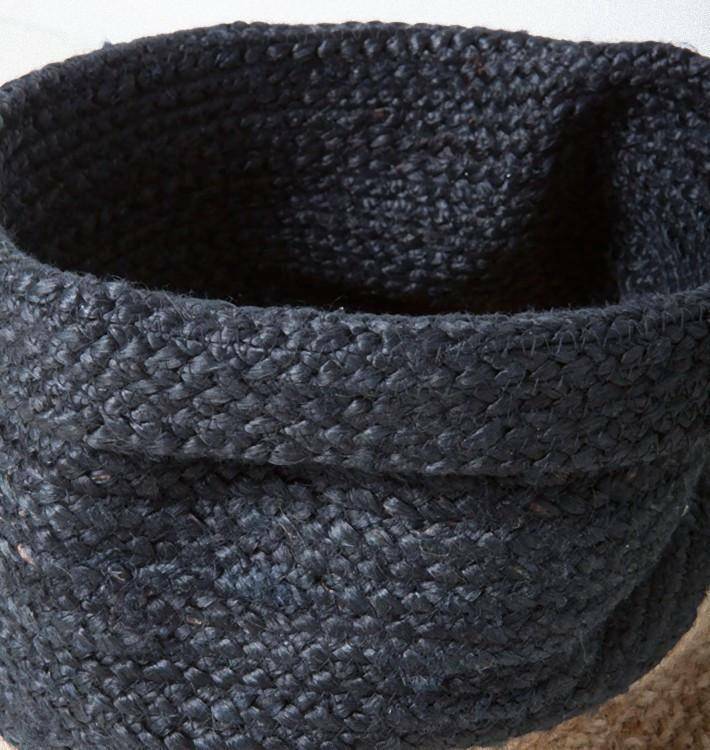 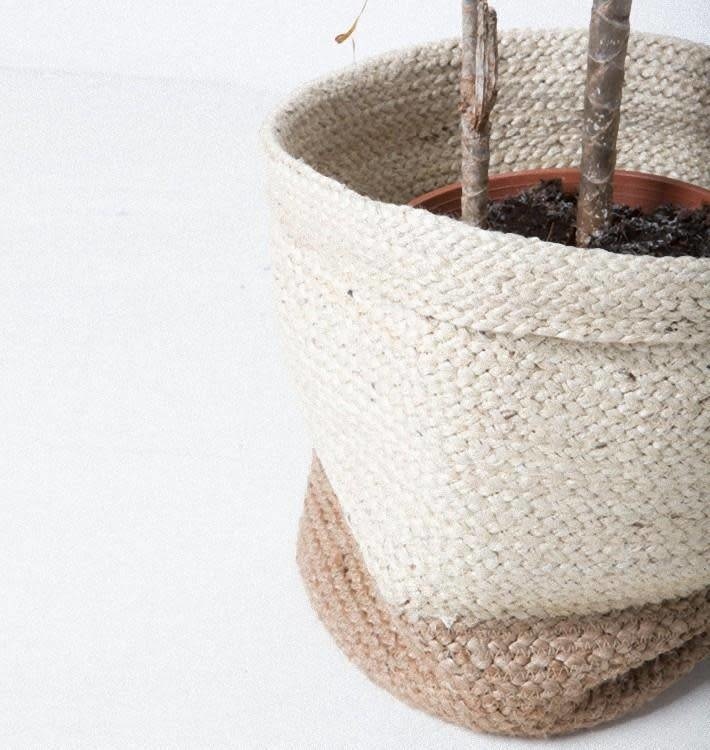 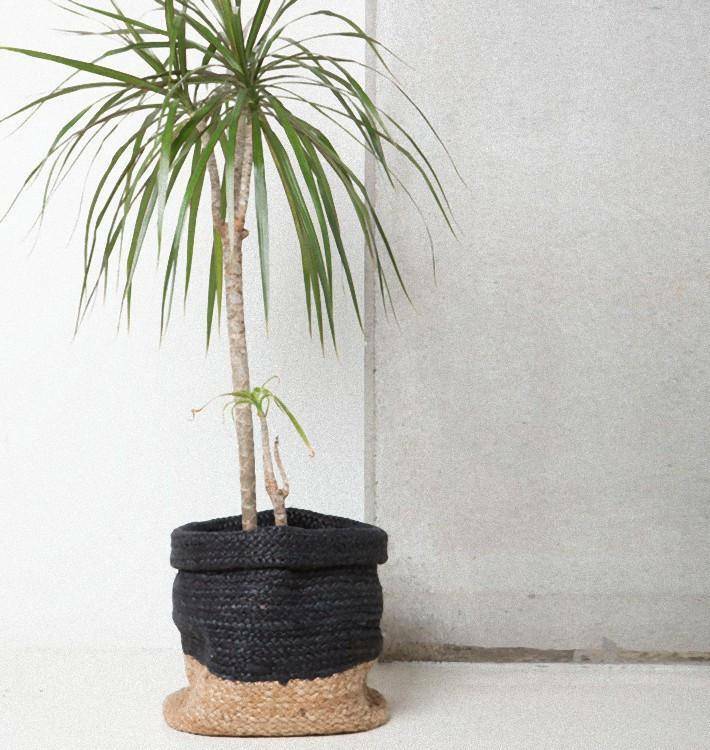 Gaaf this burlap basket with night blue from Urban Nature Culture Amsterdam. 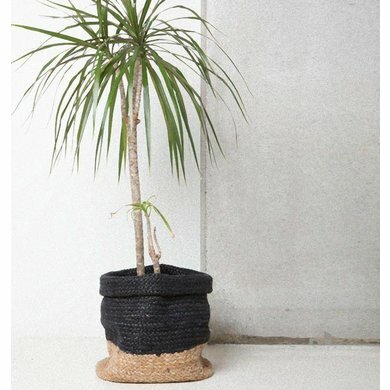 Decorative also as a basket for your plant. 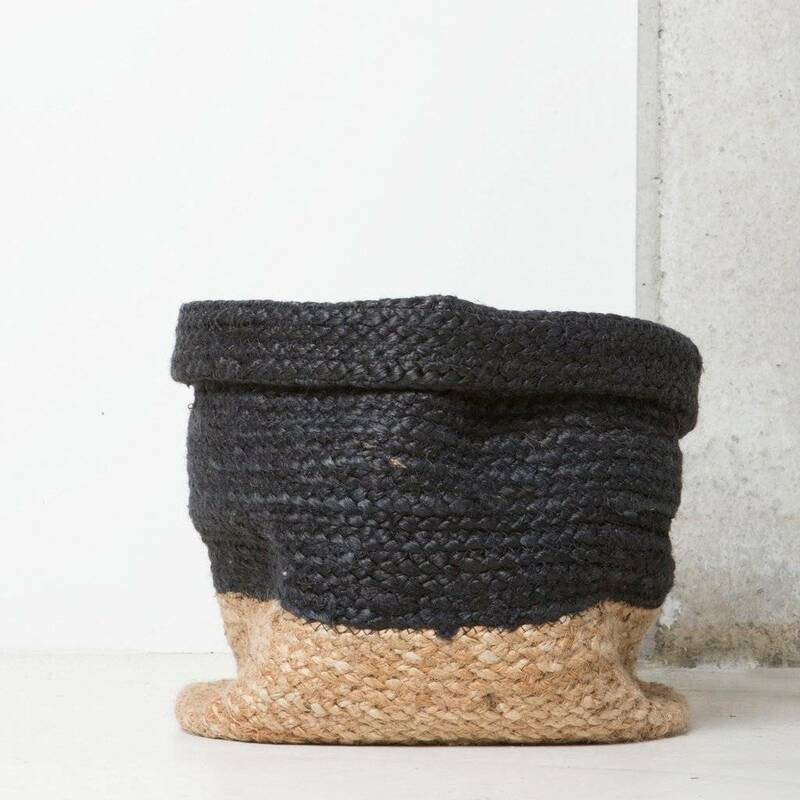 Braided burlap basket from Urban Nature Culture with night blue. 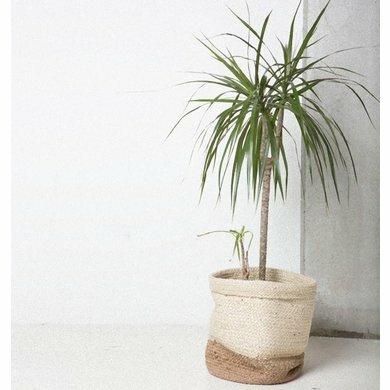 Whether you put a beautiful plant in it or use it as a decoration. This basket is exactly what they mean by Urban meets Culture.